Just in time for Thanksgiving. Medscape has published a list of the eleven most dangerous foods to eat. 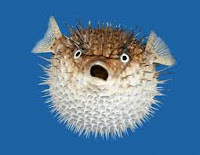 Naturally some are pretty exotic like the puffer fish that you might find at high end sushi restaurants. Who hasn't heard stories about the poor soul who ate an improperly cleaned puffer fish and developed muscle paralysis and died. That is the whole thrill and reason for eating it, the ability to cheat death. But you may not have heard that more common foods found in nearly every American pantry can also cause devastating illnesses and death. The homely nutmeg contains myristicin, a toxin that can cause hallucinations and seizures with as little as one nut. Apparently some teens use it as a readily found mind altering drug to induce "nutmeg psychosis." Remember when you were a kid and you opened a bag of potato chips? There always seemed to be a few chips that had a greenish discoloration to them. You worried whether they were okay to eat or if they were poisonous. You wound up eating them anyway but now we know potatoes that have turned green can be dangerous. 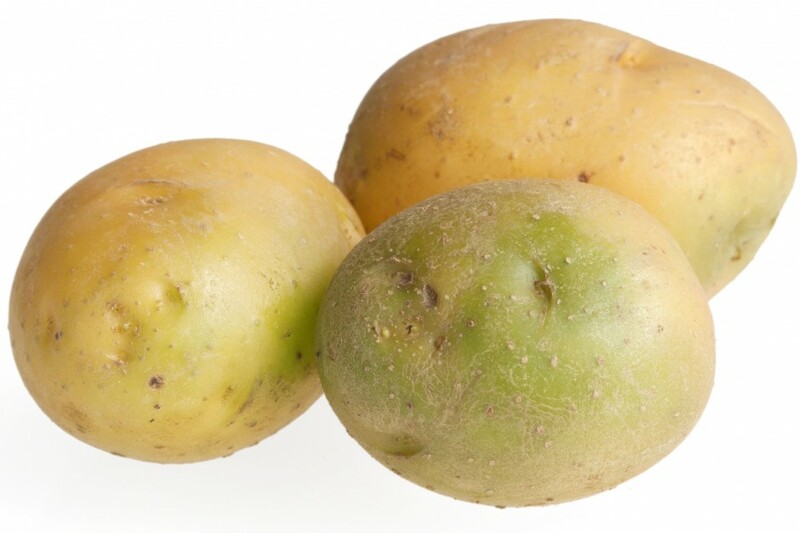 Green potatoes contain high levels of glycoalkaloids. Consuming too much can lead to vomiting, diarrhea, and even death with as little as 3-6 mg/kg of body weight. So peruse through the list if you don't want to accidentally poison your families and guests during Thanksgiving. And I'd be careful about serving any tropical fruit salad.